This is frickin’ hilarious! Thank you for the morning laugh. You’ve got to bust open the rest of the package. There has to be a clear beauty satiety face and a flower in there somewhere. And I really want to see who comes to help you (and what type of excessive help is offered!) when flower want to oxygen and nutrition. I’m sorry but Timmy is going to have to give it back and sacrifice his gift for the greater good. April, of course! Happy to oblige. Kim, one of the bolls is a flower! You must be right. I don’t know why I didn’t think of that, because I assumed there would be a beauty satiety face. Sooo, maybe when the flower starts to dry up into a boll again, help will be offered? I wish I knew what “too much” help would be. We may not want that. You are right, we are going to have to get that gift back from Timmy. Funny that you are having this conversation today, as I found a small packet of beads with the same instructions that had been given as a gift to me earlier this year. I too placed a few in some water to see what would happen, and then had to look in the dictionary to know what satiety is (seriously) and then continued to google until I found that they are actually a soil replacement! 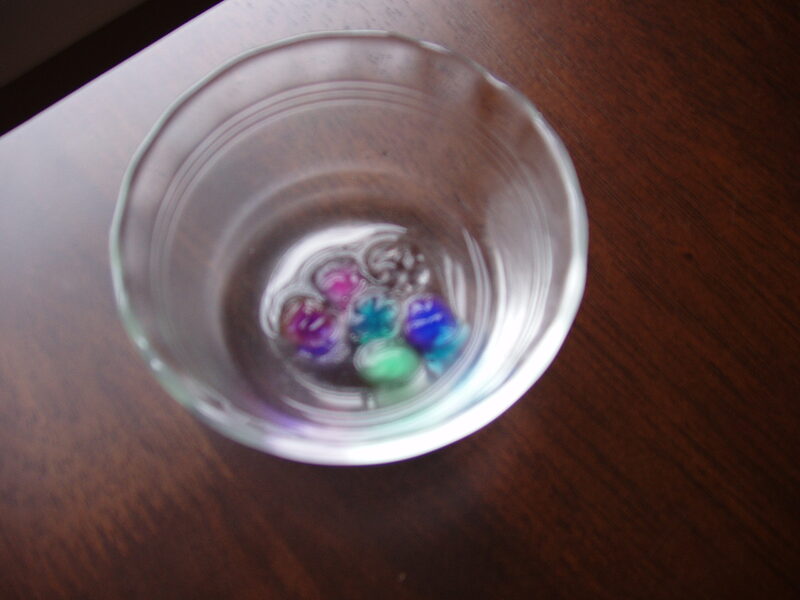 You fill them up with water and they help your plant grow, as they contain nutrients! They will stay hydrated up to 2 months, but you can add more water (as you already know since they last forever) and they provide nutrients for about a year. The one site I found did caution that water hungry plants such as bamboo may need a little extra water in the bottom of the container. Good luck growing you “bolls” and hopefully a plant too! As for me – I’m still looking for the clear beauty satiety and flower that want to oxygen and nutrition! Thank you photolotus! It’s a helpful product, then, and one that makes sense in practice, but also makes some sense of instruction 3., which had me baffled. I believe the woman who sold them to us didn’t know they could be used for plants – funny. Ha! I love it! And to make even better, when I finished reading this post I noted that one of the (automatically generated) possibly related post categories was “Fairy Balls.” Who knew? I always thought fairies were girls . . .
hi, I’ve got these bolls, beeds, whatever. what you do is, you put them in a vase or something, with floweres or a plant, and they water the plant, for you,[search them up on google] I think they also give the plant nutrision [did I spell that right?]!!!!! p.s. the stay big for quite a while!!!!!!!! I bought a few packets of BOLLS in Miami Beach. They are excellent for Orchids which don’t need soil. spray orchid food on the bolls. You can put them under the orchid like a humidity tray. Of course I overpaid, $5.00 a packet, but these are very cool. Don’t make fun of you are not enlightened. Thanks for enlightening us! Using them for orchids sounds like a great idea. Greetings back to you! It’s a good sign for a business when the product is used all over the world. Welcome to my blog. Its a replacement for soil. You grown whatever plant you want in it and the crystal soil will feed and water your plant for you. You need to add water to them ever 2 months or so and they need to be replaced after a year because after a year they run out of nutrients. Chelsea, I’ve been looking for a new packet and haven’t found them yet. I guess I’ll have to get some online to replace the ones we gave to Timmy. Heather, your silly self and mine are much alike! Aren’t they fun to play with?! From what I can tell, these are nutrients for any plant. So your rose should be just fine if you use these bolls. These look like the same thing as Orbiz that kids buy and string for jewelery….are they not the same thing? No, these seem to be made of pure gelatin. 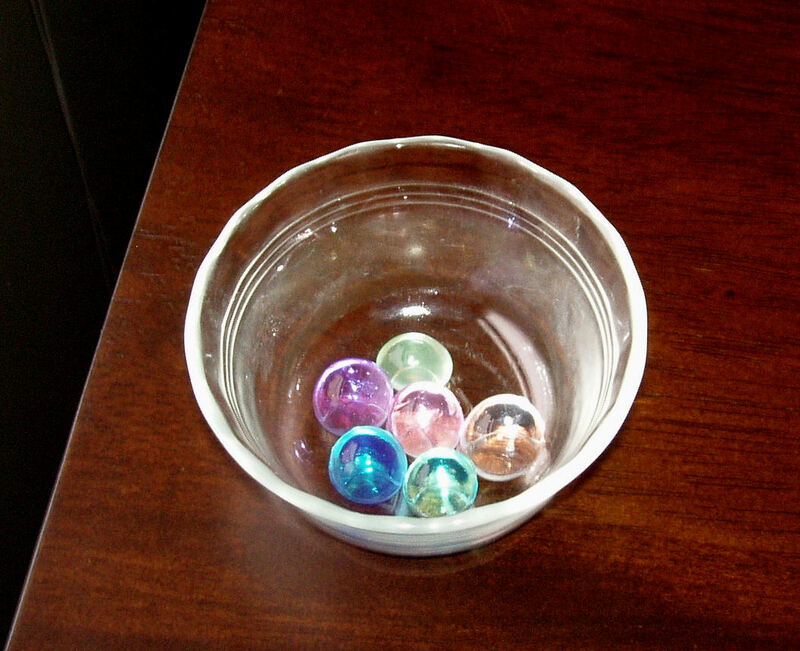 If any water got on these, they would dissolve right off a string! When they are dry, there is no hole to string them. What makes everyone so sure these are safe to play with? Is it the bad English and mythical “Clear Beauty Satiety Face” flower that is supposed to grow up? That is an excellent question. After further research (this was originally posted years ago), it does appear that they are to be used in plants to put nutrients into the soil. So far I’ve talked with pre-school teachers and moms who have been using them for their kids to play with for years. That’s not a scientific study, but if someone was going to be sick from soaking these bolls in water, one of us would probably heard about it by now. I guess the joke is on my husband. 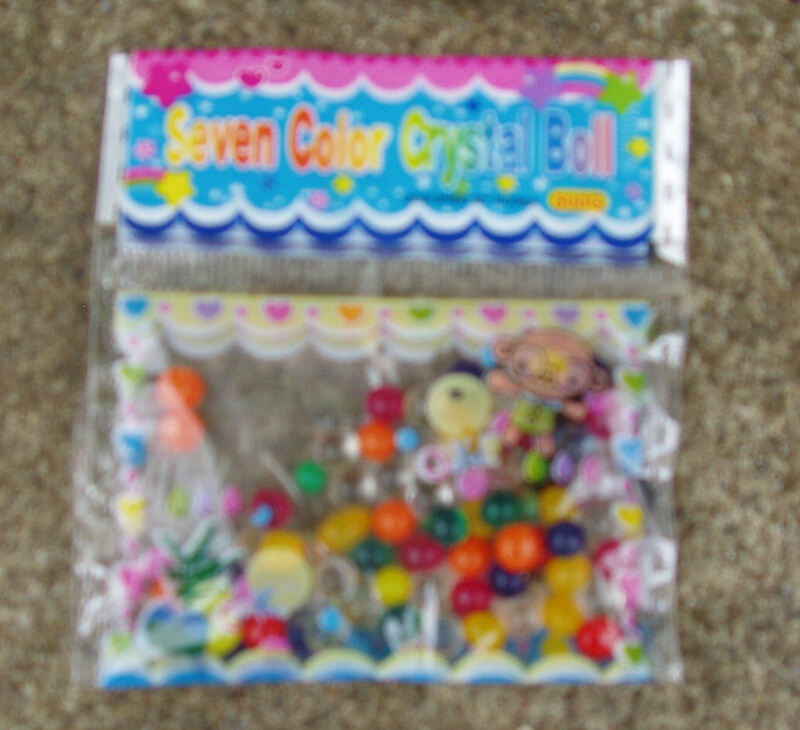 He bid on a 100% Human hair wig and beat over 50 bids on Ebay paid $110us “When the package arrived from Guan Gdong China” only 6 package of those tiny seven color crystal boll was to be found in the 4×4 package, not even big enough to hold a wig. Thank you for posting that important note! Hopefully adults will carefully supervise any children around these bolls. I too think they are neat. However I put them in a large vase on my window sill and they seem to be melting!!. Info says let them dry out and grow them again. I can’t see that happening,has anyone done this? You use it as soil and plant a flower in it. 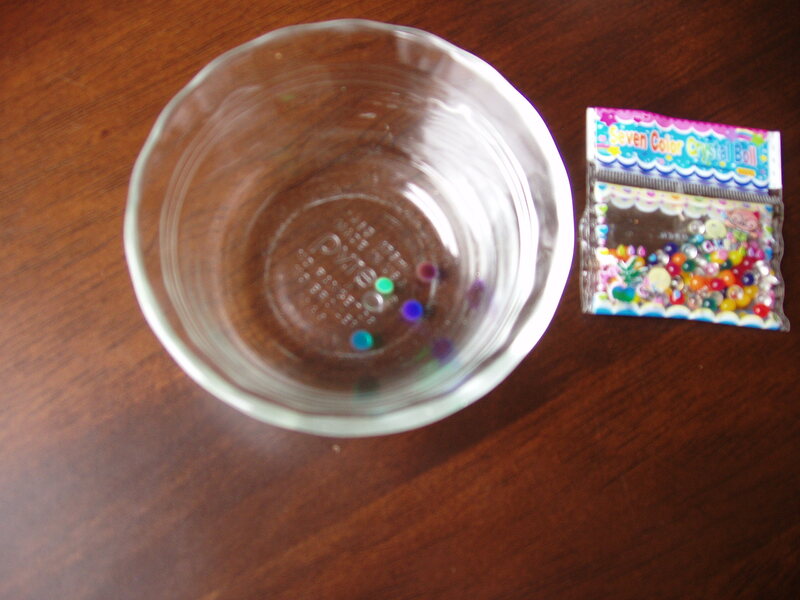 The beads give the flower that you plant water and oxygen so that u don’t have to keep up maintenance on the plant. I guess I missed this in December so I could have a laugh today. I sure need it too. Thank you for that. This was hilarious. Now I’ll go back and read the rest of the comments. By now you have found out that it’s an old post from 2010. Still my #1 post after all this time, with around 1800 hits a year. I keep thinking I need to head back to the Festival of the Last Minute and find that lady and buy another packet and do a better post. But then… hitting it a second time couldn’t possibly be as successful, so there is value in leaving it alone, too. Thanks for your comment, Linda. You mix the bolls into plant soil. Then when you water your plants, the bolls absorb the water and slowly release it over time. There are nutrients in the bolls that will also help your plants. This is the explanation I am told…but I have not attempted to verify it.